Home Main Tips How to Spot a Fake BAG. How to Spot a Fake BAG. Genuine or authentic bags are worth a fortune, hence, you have to see to it that if you’re planning to buy an original bag you’ll really get the genuine bag that you want to buy. Considering that genuine bags really cost a fortune, market for the knockoffs or “fake” bags has grown. 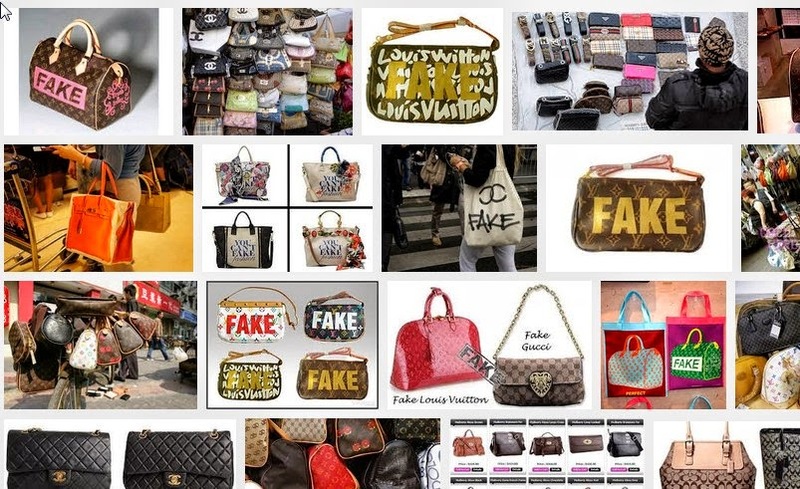 Some of these fake bags look real, making it hard for you to determine the genuineness of the bag presented to you. Some people who really want to have the original bag would opt to buy the second handbag or some would go to the market where prices are lower. To help these buyers buy an authentic bag, it is important for them to identify and detect fake bags. They have to be familiar with the details on how the authentic bag is made. By doing so they will be able to know where the logos are placed. You will also be able to familiarize how the real leather looks and how it feels in your hands and skin. You can also check the zipper, clasps and closure of the bag. These are just small things, but usually, these little things can help detect the authenticity of a certain bag. Seams and stitchings of the authentic bag are fine and even. If you see sloppy, uneven or slanted stitches and glue, one thing is sure, that bag is “fake”. Bags made of leather should smell real leather. If you smell glue, rubber or chemicals that bag is not authentic. More so, real leather is soft and dry, if it is sticky and oily, its “fake”. If the price of the bag for sale is very low compared to the normal retail price, you have to really think twice or else, you’ll be buying a “fake” or knockoff bag.